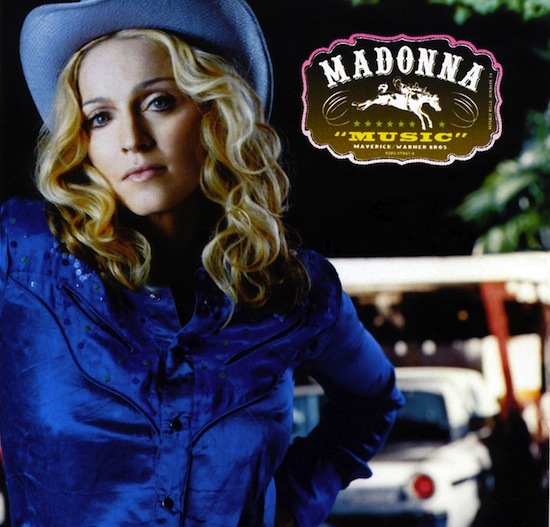 On September 19 2000, Madonna’s eighth studio album Music was released by Maverick Records. Music was released in some markets on September 18. Music is a triumphant Madonna masterpiece! Fave song-ballad about mother named Paradise. Madonna Forever!